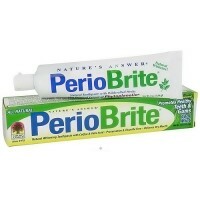 Reduce and relieve your painful sensitivity caused by exposed dentin on the surface of your teeth. 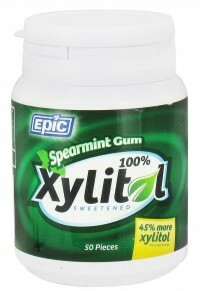 Maximum FDA allowed antisensitivity active ingredient. 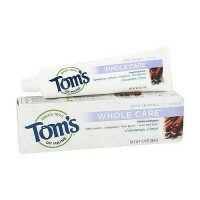 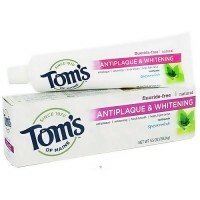 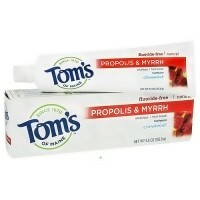 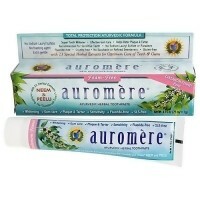 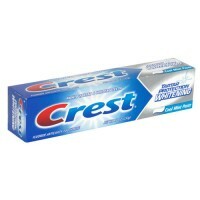 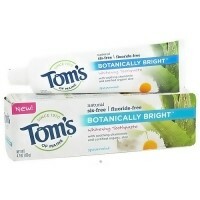 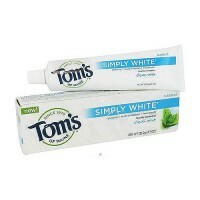 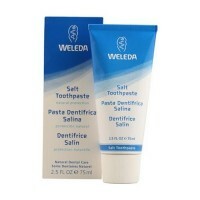 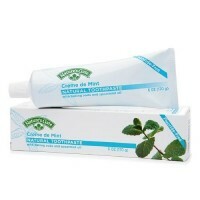 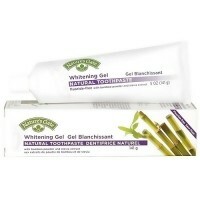 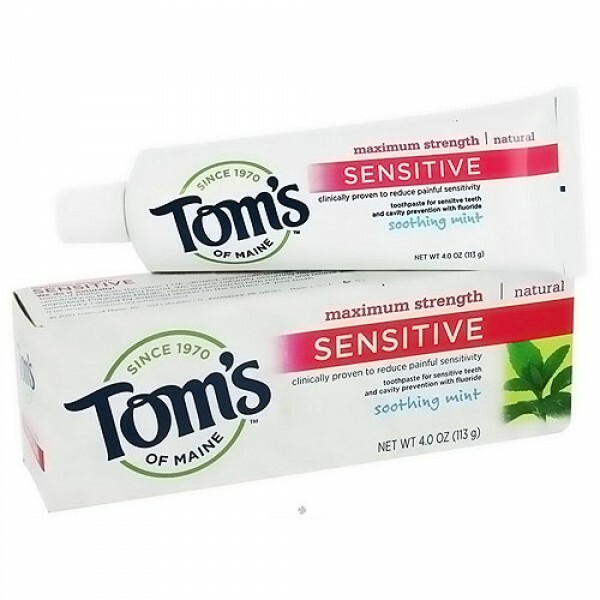 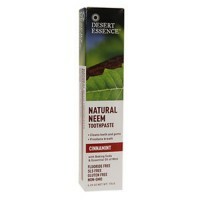 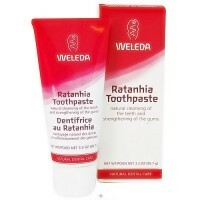 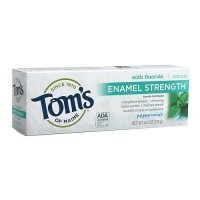 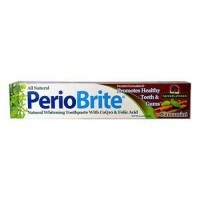 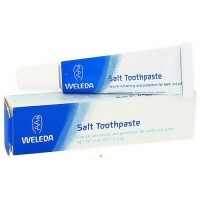 Uses: Builds increasing protection against painful sensitivity of teeth to cold, heat, acids, sweets, or contact. 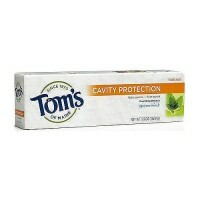 Helps protect against cavities. 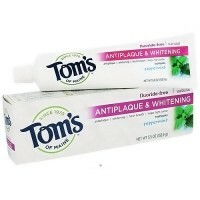 adults and children 12 years of age and older: apply at least a 1-inch strip of the product onto a soft bristle toothbrush. 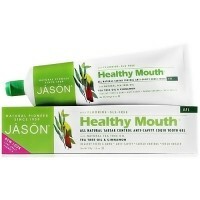 Brush teeth thoroughly at least 1 minutes twice a day (morning and evening) or as recommended by a dentist or physician. 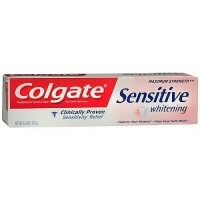 Make sure to brush all sensitive areas of the teeth. 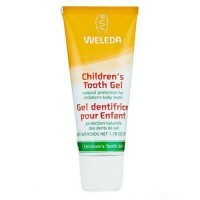 children under 12 years of age: consult a dentist or physician.